2. 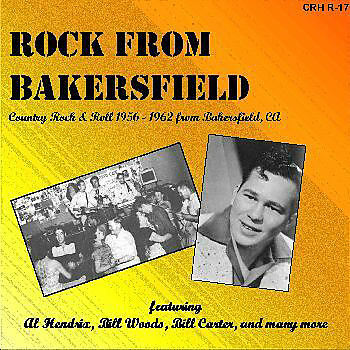 Bell, Bonnie Blue Let's Go Bakersfield (Calif.) 105 1956/Oct. 12. Jones, Corky Hot Dog Pep (Calif.) 107 1956/Sept. 16. Bond, Johnny Three Or Four Nights Tally (Calif.) uniss.